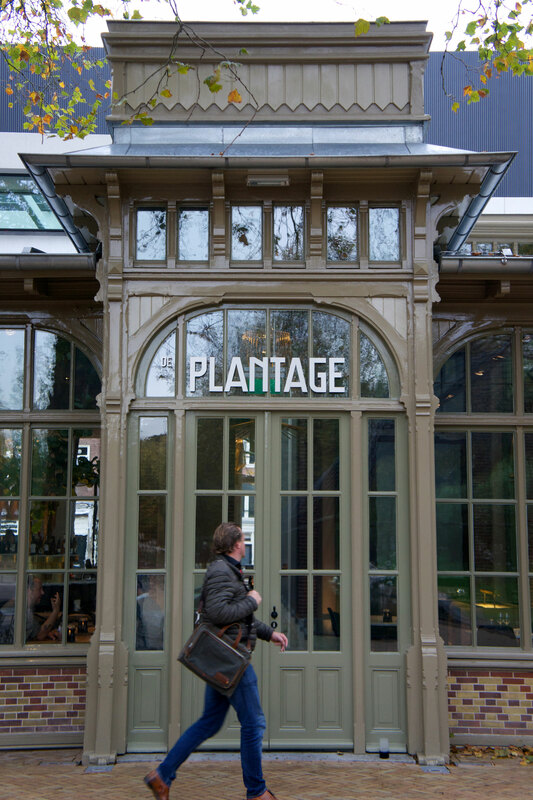 Artis, Amsterdam’s Royal Zoo, has opened part of its park to the public. At Artis Square, visitors can sit and enjoy urban nature. They can have a drink in the shade of a plane tree, or visit the Netherlands’ first museum on the smallest of all things: Micropia. 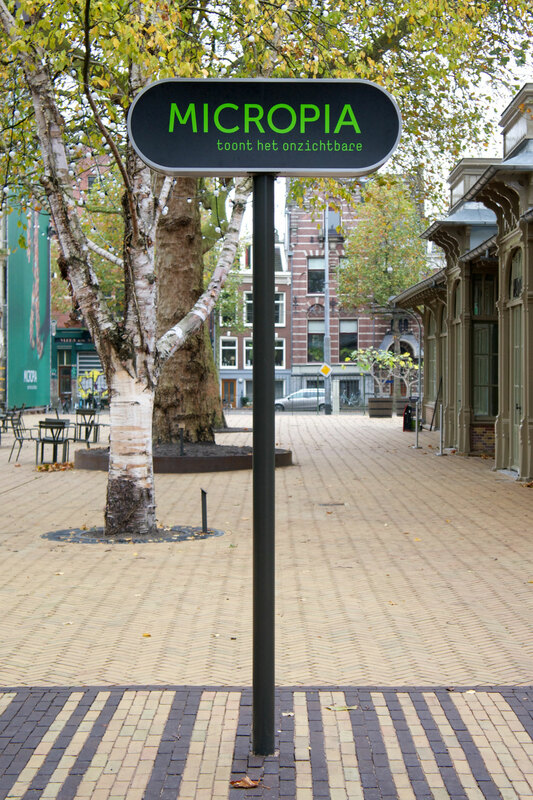 The wayfinding is in keeping with the system Mijksenaar designed for the Artis park. The colour blue (used for Dutch street signs) accentuates a look befitting a public town square.